Passing by Phillips School, visit this restaurant. 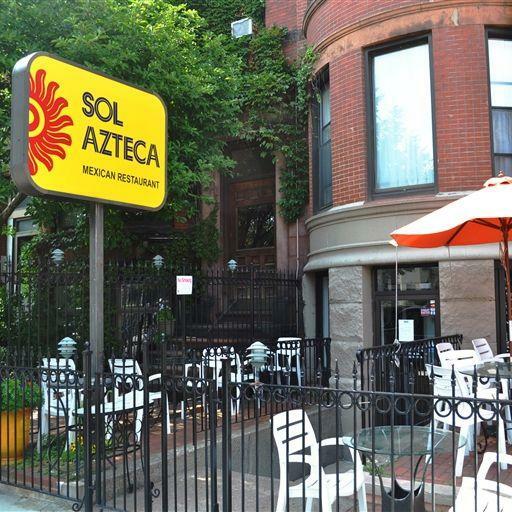 Mexican cuisine is provided at Sol Azteca. 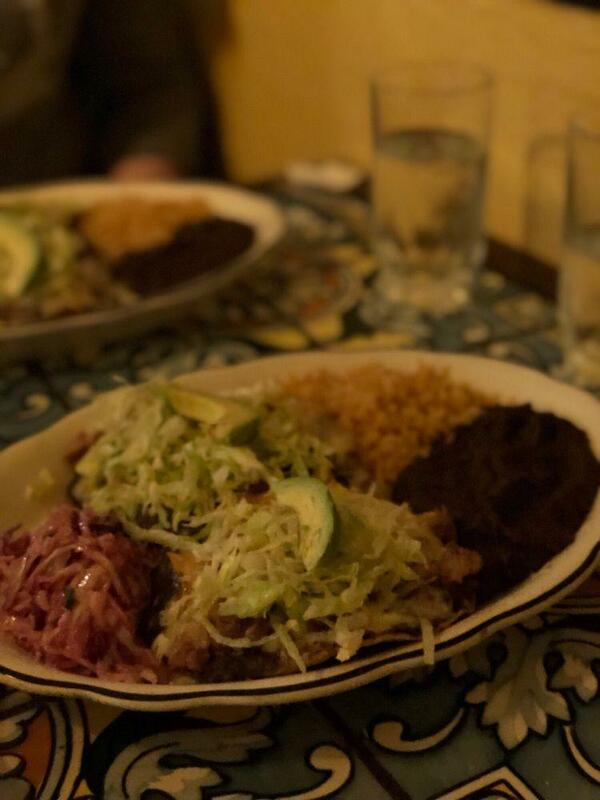 Try mouthwatering enchiladas verdes, guacamole and salsa & chips. 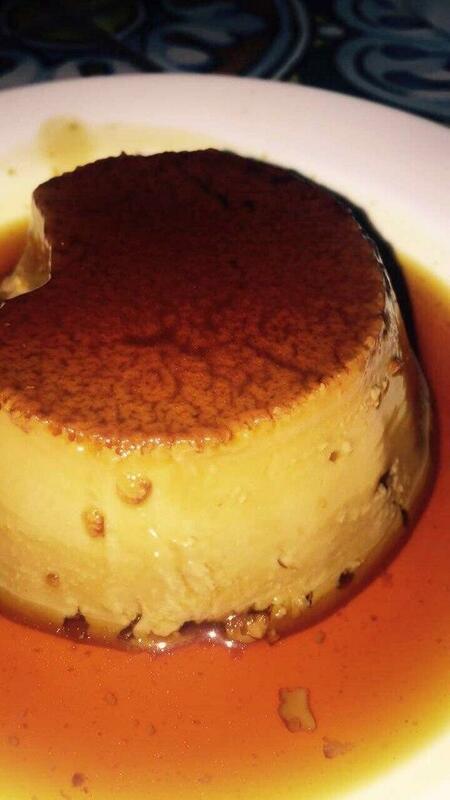 This place is to be recommended for perfectly cooked flans and good fudge. 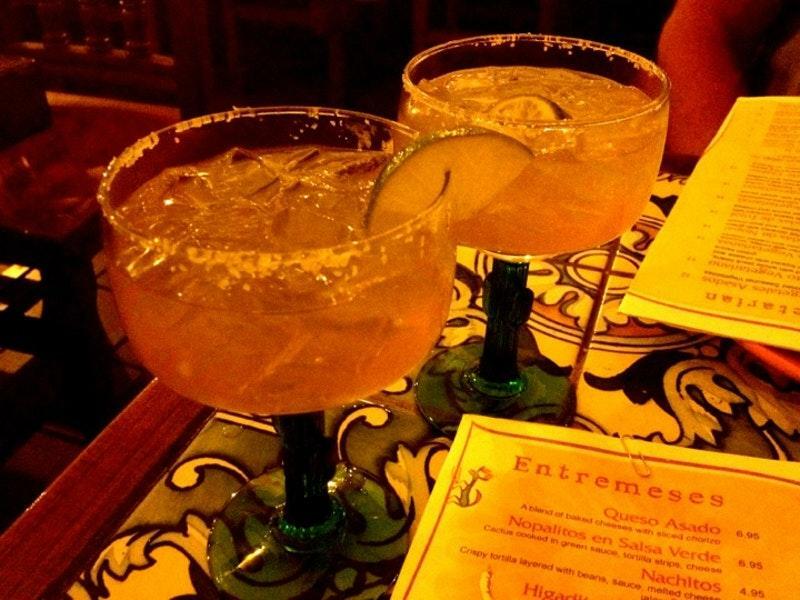 After a long working week, you can try delicious margaritas, Sangria or beer. Most likely, you'll return to this spot later to order great coffee or good juice. The cosy atmosphere of this restaurant makes customers feel relaxed and have a good time. The well-trained staff welcomes visitors all year round. 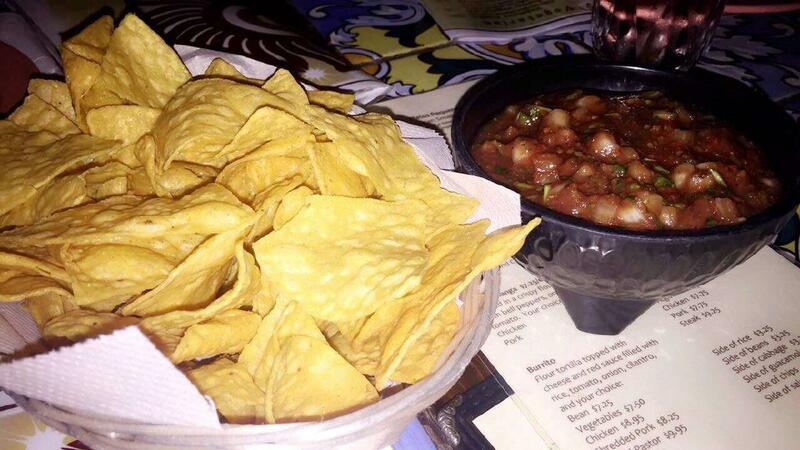 The fabulous service displays a high level of quality at Sol Azteca. Prices here are reported to be attractive. You will appreciate the divine decor of this place. This spot received 4 on TripAdvisor. Exceptional food quality, friendly staff and great prices. Cant ask for a better deal.